Imagine paradise to be a place with turquoise waters, white sand beaches and tall pine trees touching the sea. 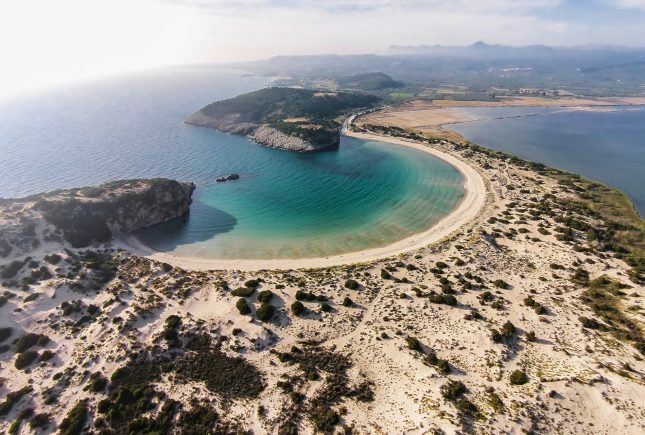 Imagine the Ionian Sea Islands! A unique coupling of tropical landscape, beautiful towns and villages influenced by Venetian architecture and kind people who make you feel like home. The Ionian Sea, known for its calm waters and mild winds, is ideal for those who love sailing or travelling by yacht. The history of this group of islands is so intense and deep that captivates their visitors even by just walking around the cities or villages. The land of the legendary Phaeacians, the island of Corfu with its excellent museums and archaeological sites such as the Achillion. Beautiful Lefkada with its impressive medieval castle of Agia Mavra located at the city’s entrance. Mythical Ithaca, the Homeric island of King Ulysses and the everlasting symbol of the homeland everyone yearns to find. 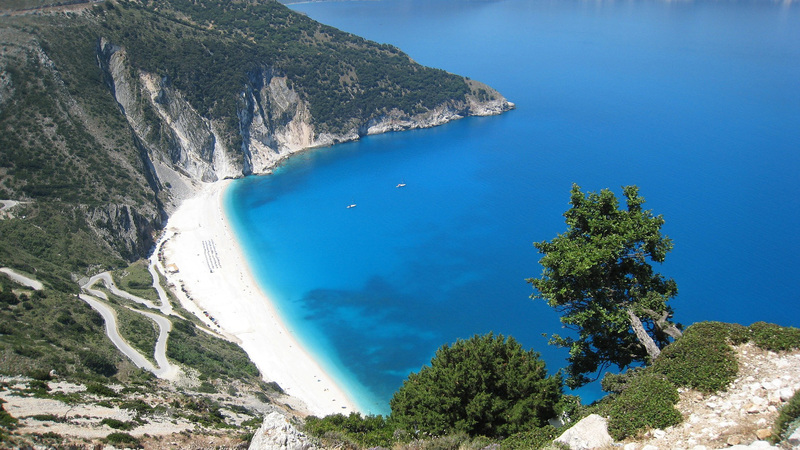 Also known as “Fiore di Levante”, Zante is the liveliest island of the Ionian with its marvelous beaches, the famous “Shipwreck” and Sekania where you can silently observe the baby caretta-caretta turtles waddle towards the sea. The cosmopolitan island of Kefalonia with -the unique in the world- mountain of Enos, where the rare black spruce “Rabies Cafalonica” grows. The tropical island of Paxos, which according to mythology, god Poseidon struck his trident to deduct it from Corfu, in order to house his love for Amphitrite. 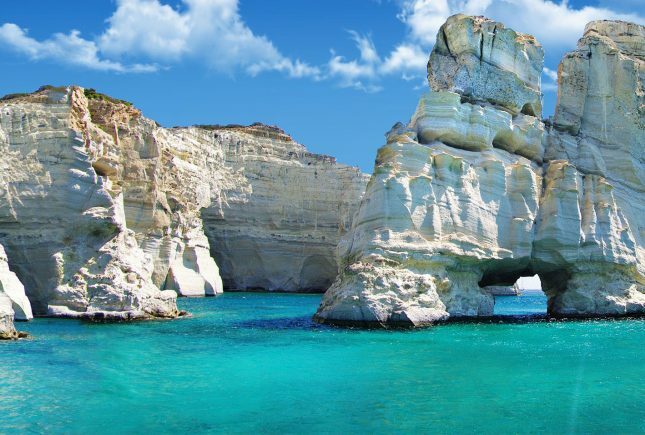 Lastly, the island were goddess Aphrodite was born, the beautiful Kythira. The Ionian islands boast for their refined gourmet cuisine with Corfu being at the top with dishes such as “sofrito” and “bianco”. In Lefkada you will dine to the music of local serenaders and your delicious journey will end in Zante where you must try the local sweet nougat. But the islands of the Ionian are also known for extreme water sports. 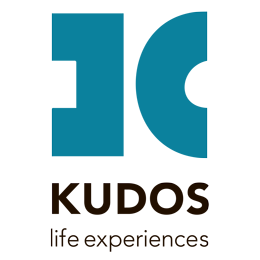 They offer the perfect combination of winds and beaches suitable for kitesurf and windsurf. For the adventure seekers, the endless sea opens before their eyes inviting bold navigators to sail the deep waters of the Ionian Sea. 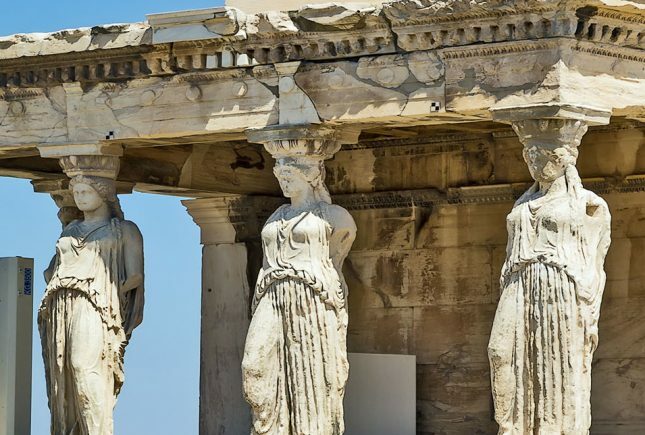 The gems of western Greece invite you discover their unparalleled beauty. If you are lucky and be there at the time of production, try the famous Eglouvi lentils. We suggest you choose a small local tavern to make sure you’re having the authentic local recipe. 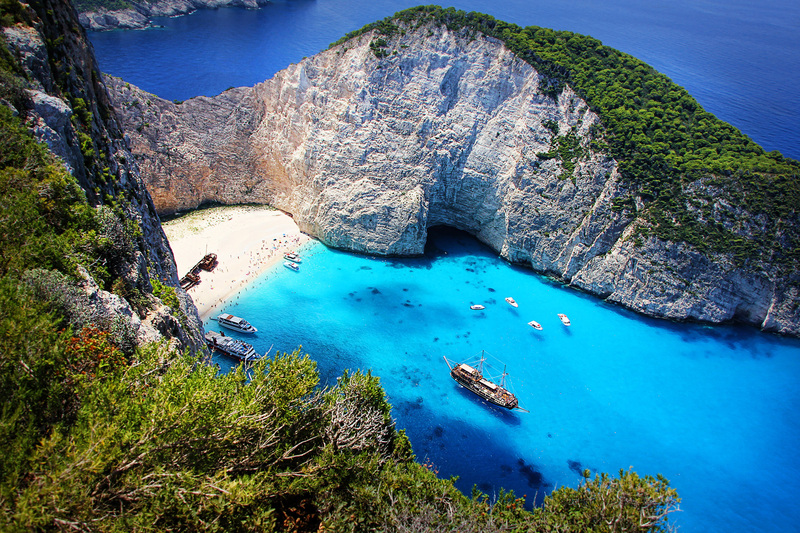 Revere the beautiful and award winning beaches of “Shipwreck” in Zante and “Egremni” in Lefkada. The incredible view from the top will leave you breathless. Swim inside cave “Hytra” in Kithira. On a specific time of the day, the sunlight turns the interior of the cave golden and the waters take a turquoise colour. This is a truly magical experience not to be missed. Go cycling in Corfu and discover all the traditional and historic settlements.